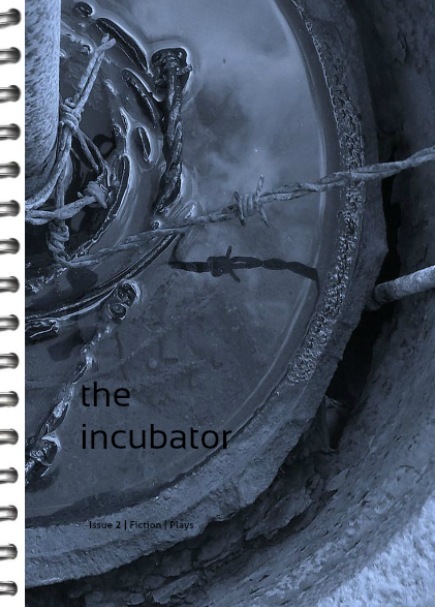 The Incubator Issue 2 (published September 2014). My haibun ‘Flying’ is featured. 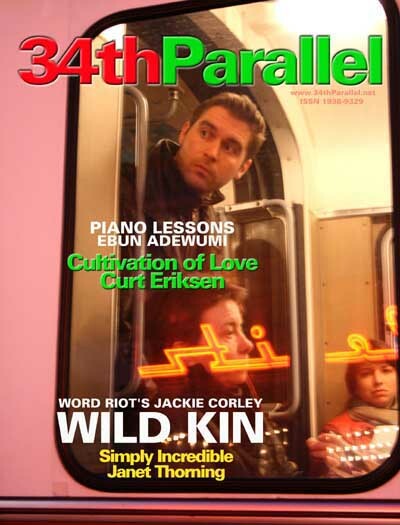 ‘Sailing By’ was published in the USA literary magazine “34th Parallel” Issue 5, in 2009. 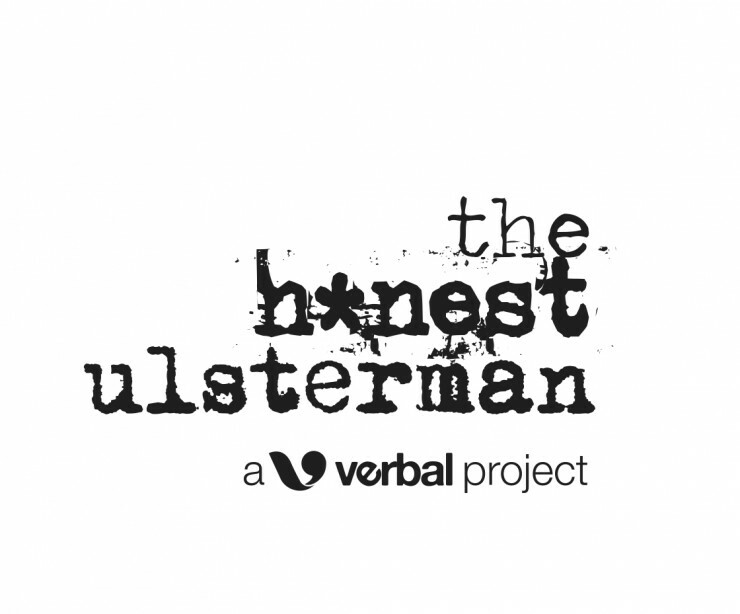 ‘The Missing’ was published in the Northern Ireland literary magazine ‘Verbal’ Issue 7, September 2007. My daddy’s drunk again. I can hear him slamming the kitchen cupboard doors and shouting at my mummy. He’s always hungry when he comes home from the pub, but he can never find anything to eat. It’s my mummy’s fault, he says. She lets us kids eat him out of house and home. I don’t know what he’s talking about. There’s always loads of food in the house. There’s sausages, and chops, and tins of spaghetti Bolognese. And every Friday night we have fish and chips. Except for my daddy, he always has steak. ‘Hunger’ was published in the Northern Ireland literary magazine ‘Verbal’ Issue 27, in October 2009. 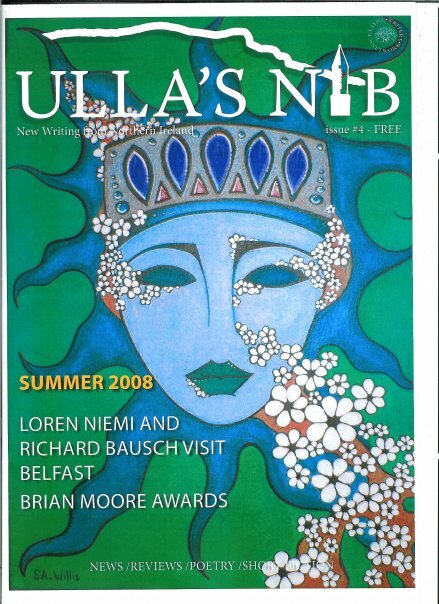 ‘Like a Fillum’ was published in the Northern Ireland literary magazine ‘Ulla’s Nib #4’ Summer 2008. 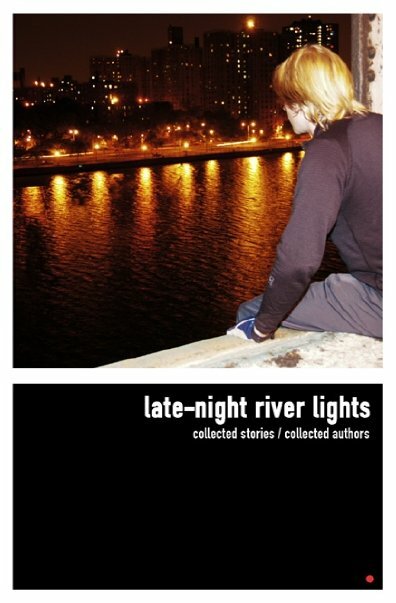 ‘Learning to Float’ was published in the short story anthology ‘Late-Night River Lights’ from Edit Red Books in 2008.